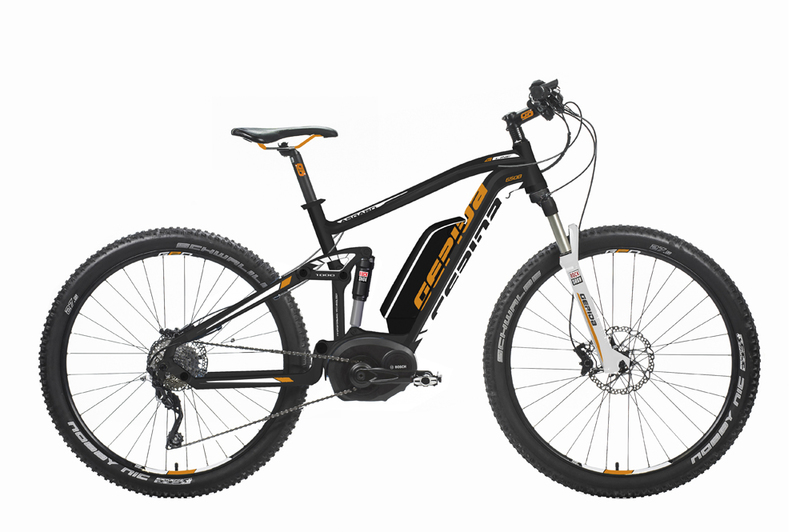 The Asgard FS Pro from GEPIDA is their premium flagship electric mountain bike. It has every top electric component available from BOSCH and is their only dual suspension model they have brought into Australia to date. With 120mm of travel on the recon forks, XT running gear, the CX performance crank motor and 500Wh lithium ion battery, this is an electric mountain bike that will provide hours of fun and excitement. Whilst many people will use this as a commuter bike, it will be one of the most exciting electric bikes also seen on the trails this year. Please come in for a test ride if you think this ebike may be for you.